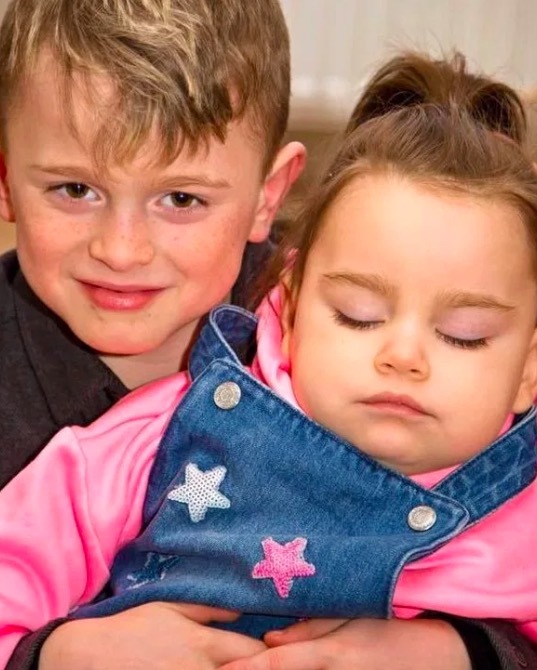 In West Lothian, Scotland, there’s a mother who is now opening up to the Mirror about the very tragic ordeal she’s facing – her two-year-old daughter has been battling dementia since the age of one. 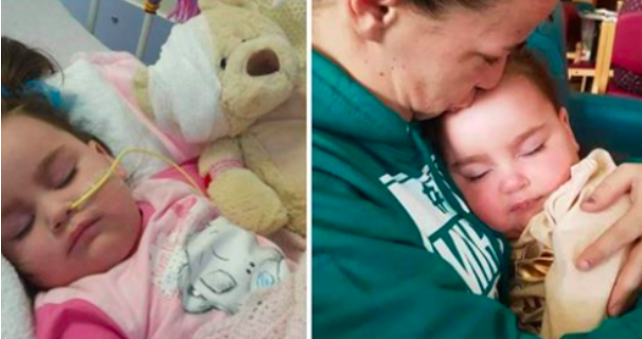 Dementia is a condition that usually affects the very elderly, but according to mom Vicky Cunningham, it has already taken quite a toll on two-year-old Mirryn. 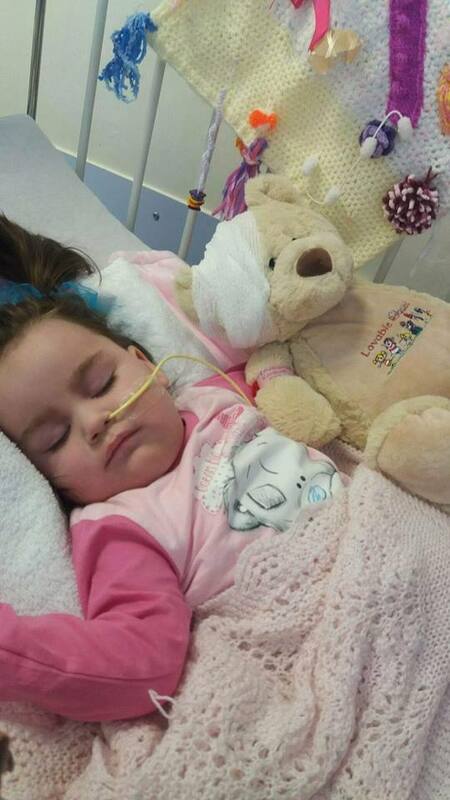 Mirryn was diagnosed with CLN1 Battens, a very rare condition. The sufferers will experience attacks to their nervous system, as well as a steady decline in their vision, mobility, and thinking abilities. Mirryn arrived into the world as a premature baby, at only 31 weeks and two days old. She weighed a concerning 3lb, 2oz. Following the premature arrival, she stayed in a special care unit for two months and was treated for jaundice. After her two-month stint, it appeared as though she was recovering extraordinarily well and would grow up to be a healthy kid. “She was developing normally. She would gurgle and smile. She was really lovely and had a cheeky personality developing,” her mother said. Tragically, the good progress in her development didn’t last long. When Mirryn was around 10-months-old, Cunningham noticed some very concerning symptoms. After a follow up trip to the doctor’s, the little girl was referred to St. John’s Hospital for examination. After various tests, the toddler was diagnosed with childhood dementia earlier this year in January. “It’s heartbreaking to see. She should be starting nursery but I know it will never happen. There’s so much she will be missing,” Cunningham adds. Because her condition is so rare, there is hardly any research that’s been conducted in the area, and there’s no cure. 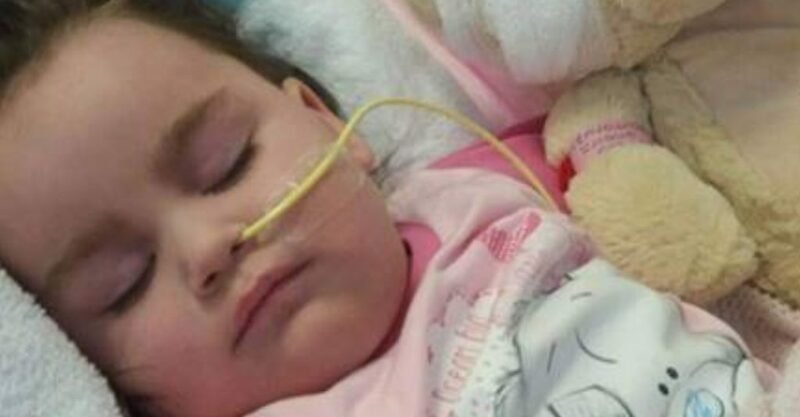 This unfortunately means that Mirryn’s mental and physical abilities will continue to decline and the heartbroken mother has stated that she could lose her child at any moment. Share to send your love and prayers to the family affected by this disease.